Christian rock and worship group Hillsong spun out of Australia's Hillsong Church, a Pentecostal ministry based in northwest Sydney. Founded in August 1983 by New Zealand natives Brian and Bobbie Houston, Hillsong Church was first known as Hills Christian Life Centre. At launch, the congregation counted just 45 members, but grew to 900 within four years. 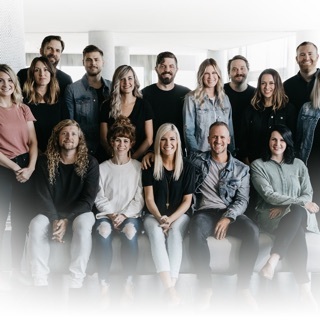 As the church's music ministry evolved, in 1986 the Houstons founded the Hillsong Conference, an annual event created to teach and nurture contemporary Christian musicians. A live CD released under the name Hillsong Live (later to be rebranded as Hillsong Worship) titled The Power of Your Love hit retail in 1992, featuring singers/songwriters Geoff Bullock and Darlene Zschech, both mainstays on the myriad Hillsong albums to follow. By the end of the decade, the Hillsong brand was so well-known that in 1999 the Houstons renamed the church Hillsong as well. Despite several controversies that caused the church to become a lightning rod for their strong political stances, the juggernaut surged forward and in 2004 the live Hillsong Worship release For All You've Done topped the mainstream Australian pop charts. A year later, more than 30,000 people attended July's Hillsong Conference. By early 2006, the Houstons counted more than 19,000 parishioners attending services each week. 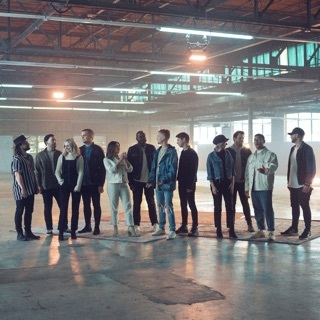 While the Hillsong Worship series has become an annual staple releasing music recorded at the yearly Hillsong Conferences, the church's other primary series, Hillsong United, began as the church's youth ministry band. Originally dubbed United Live, the group was first led by singers/songwriters Reuben Morgan and Marty Sampson. 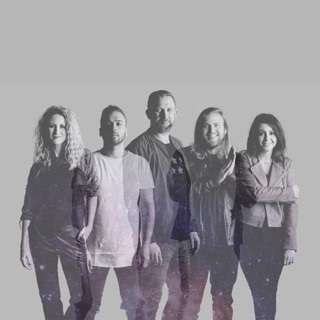 Their 1999 debut, Everyday, established their creative template: each album was recorded live at the annual October youth conference Encounterfest -- enabling contributions from a variety of church members, friends, and supporters, including the popular Christian folk chanteuse Brooke Fraser -- and released on CD and DVD early the following year. 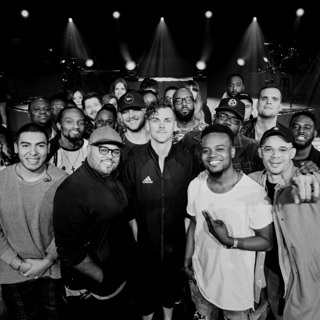 When Morgan left United Live in 2002 to mount a solo career, the Houstons' son Joel took his place, prompting the name change to Hillsong United. In the years to follow their popularity snowballed on both sides of the equator, with 2006's United We Stand emerging as the year's best-selling Christian LP at Canadian retail. All of the Above found similar success in 2007, as did 2009's a_CROSS//the_EARTH: Tear Down the Walls and the accompanying live album Faith + Hope + Love.